Take your passion for motoring off the road with the Original MINI Collection. 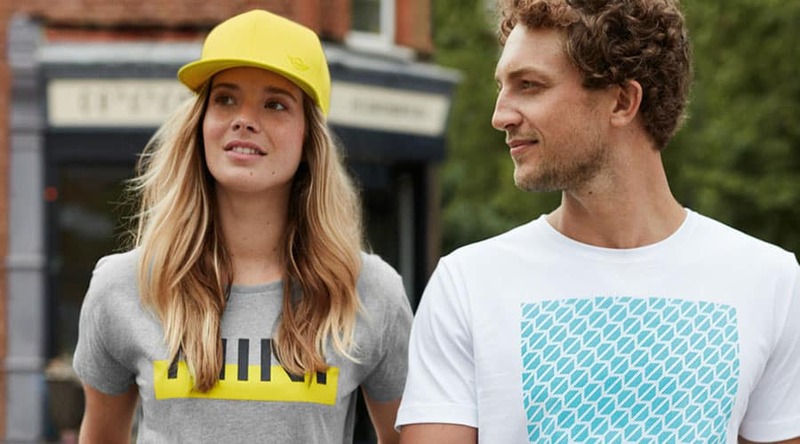 The collection includes stylish apparel and accessories, to premium bags and bikes. 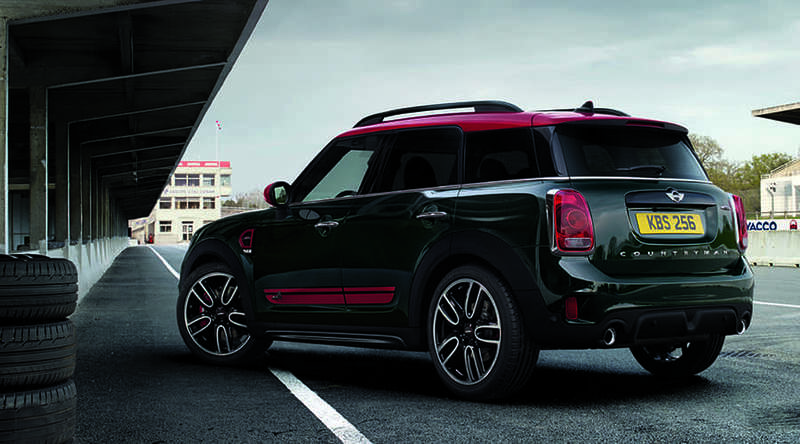 Add more MINI to your everyday. As the main point of contact between your MINI and the road, your tires play a crucial role in the handling and performance of your MINI. 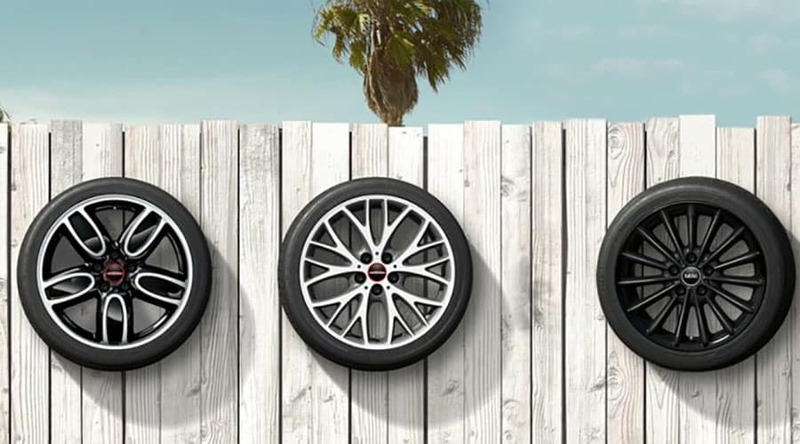 MINI-Approved Tires are made to provide you maximum grip, optimized brake response, and the best possible performance and safety on the road. These specially developed tuning and aerodynamics components enhance the performance of your MINI and make sure that power is optimally transferred to the asphalt. Each and every part is designed with a passion for detail – the visible interpretation of the dynamic John Cooper Works legacy. Outfit your vehicle with Original MINI Accessories. 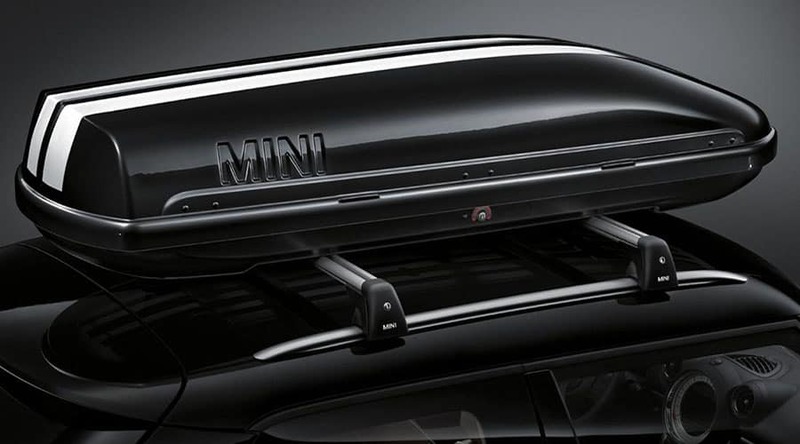 With a large variety of premium accessories ranging from bike racks, roof boxes, to high quality car care products, you’ll have no problem tailoring your MINI to suit your needs and sense of style.